Note - I'm not certain whether this posted correctly the first time I listed it - Mods, if I'm in violation of a rule, I apologize in advance here as I thought I read the rules correctly. Twice. 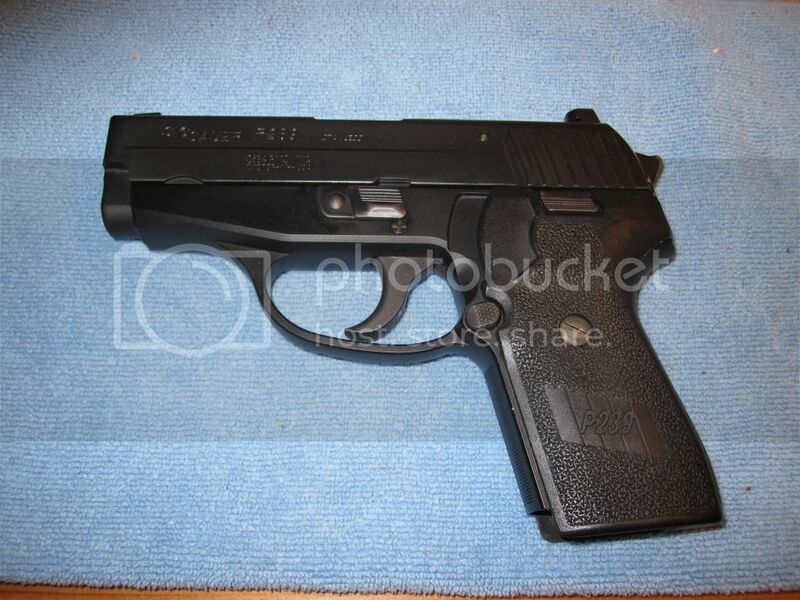 Up for sale is a used Sig P239, .40S&W, DAO. It has factory night sights that still glow well. The finish is in overall great shape, with very little wear and only a couple marks on the front strap and near the hammer - I'd rate it at 90%+, just to be conservative. Terms: I would prefer a local sale within Dupage County. Although an FFL transfer is not necessary in a FTF sale, I'm currently appealing an erroneous FOID card revocation. There are many great things about this state, but firearm ownership can be challenging at times. Although I anticipate having my FOID back within a couple months, I'm unable to do this sale without an FFL. The pistol is currently being held at my FFL of choice in Dupage, and any buyer would be able to see the actual firearm before money changes hands. I hope this provides some context as to why I'm insisting upon a transfer, and I've priced the pistol to reflect this. I'm willing to ship, provided buyer picks up actual shipping fees and transfer cost. I'd imagine this would be between $30 and $40, but we'd have to check on a case by case basis. Payment would be by cash, if in person, or by USPS money order if shipping. First "I'll take it" gets it. The best way to reach me is through IM on this board, as the email attached to my Arfcom account is having issues. 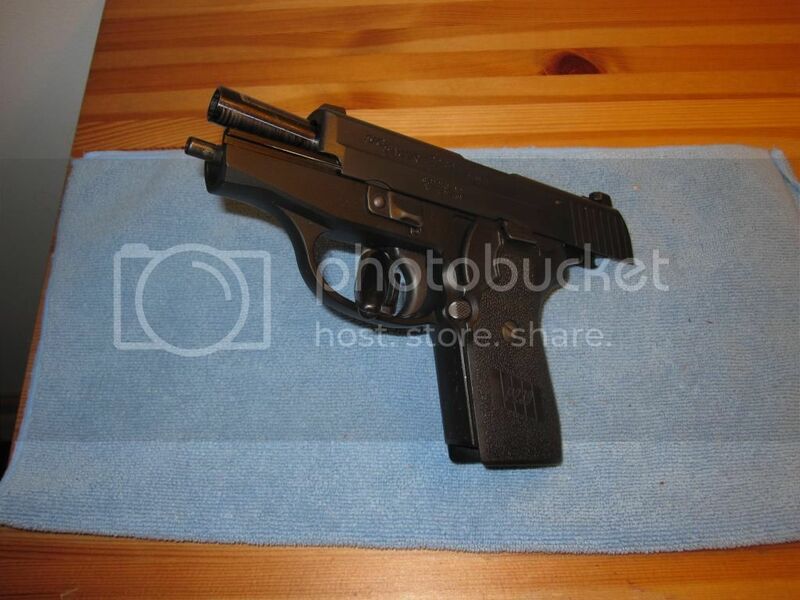 Hi, I am very interested in your P239 that you have for sale. First, is it still available? I live in VA, but will be willing to pay the shipping costs.